Asus ZenFone 5 and 5Z, Wiko View 2 and 2 Pro, Ulefone T2 Pro and the unannounced Huawei P20 and OnePlus 6 have one thing in common with the iPhone X: a notch on the display. It does seem, however, that the implementation of this kind of notch is not entirely due to these manufacturers’ desire to copy Apple’s iconic device. It’s also what consumers are demanding. That’s right, consumers like you and me! 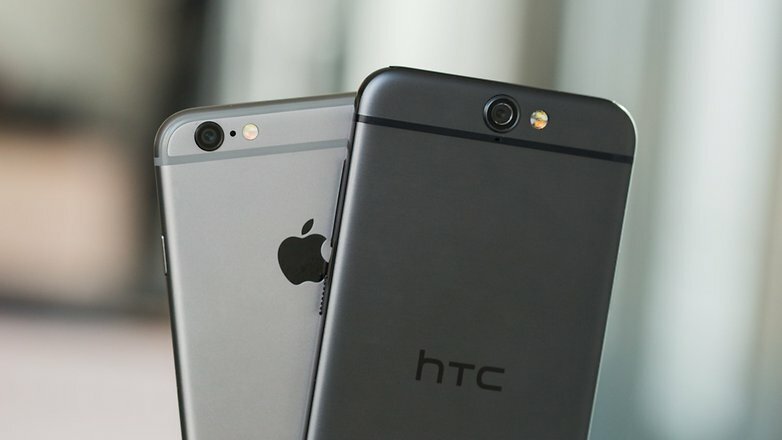 The smartphone market has exploded. The world has no longer been the same since the first iPhone was released and smartphones have become more and more part of our daily life. But there is one thing that hasn’t changed since then: the lesser-known manufacturers try to imitate or ‘take inspiration’ from successful products. Can you still remember Samsung’s first smartphones? I personally owned the first Galaxy S (i9000) and I was extremely satisfied with it, but it is impossible to deny that the smartphone tried to borrow some of the main features of Apple’s already established iPhone, and it wasn’t the only device to do so. Times have gradually changed and smartphones have evolved as a result, diversifying into a thousand different shapes and sizes with features that are particular to each model, especially in the Android world. The tendency to copy Apple has also declined (with a few exceptions), which has allowed users to buy devices that are more and more adapted to their needs. In the beginning of 2018, however, we’ve witnessed another reversal of this trend. At the Mobile World Congress just held in Barcelona we saw a number of devices that remind us of… the iPhone X. 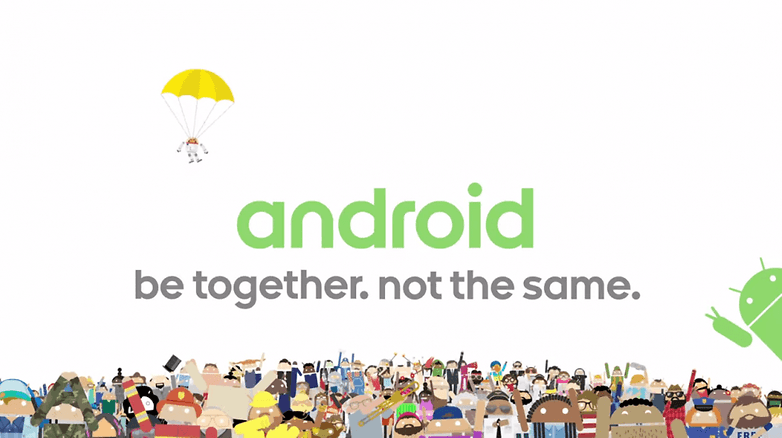 There are many Android devices that are different from one another, which is their strength. / © Google. Why did everyone go crazy over the notch? Why is it that some of the OEMs have decided to forsake years of development and the evolution of their products and resumed copying some very characteristic design traits, effectively bringing us back to the times of war between Samsung and Apple? The answer is simple and the truth is ugly. But it was us, the market, that asked for it so we can’t complain. I’ll share with you what I heard from some conversation that I had with company representatives at the fair in Barcelona. It seems that users do in fact like the notch, which has been greatly discussed and criticized. Of course, I don’t want to generalize, but we know that these kinds of decisions are made according to important market research and don’t necessarily reflect the views of the people who make the decisions. 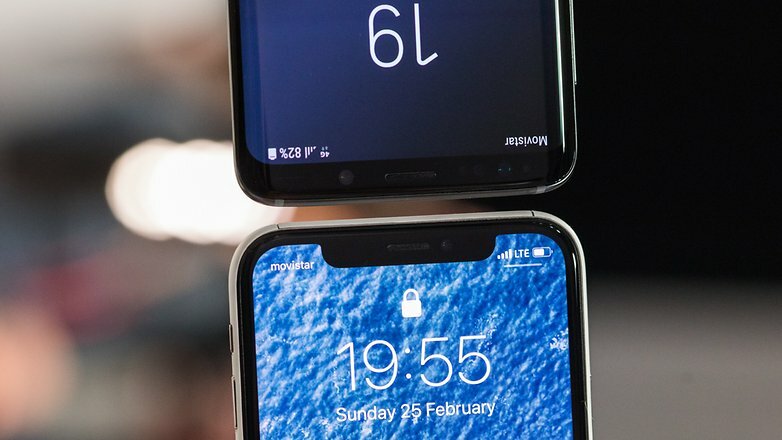 Some of the most famous companies like Samsung and Sony have decided to maintain the originality of their products because they have a large enough share of the international markets (not just with smartphones) to allow them to, but the smaller brands and even Huawei (provided the leaks are true) have moved to the notch solution mainly for this reason. Apparently, Apple’s smartphone is still a status symbol and it’s a pleasure to own. People who don’t have the budget to afford the original model and even those who don’t want to venture into the Apple ecosystem are still jealous. To push this seemingly substantial portion of the market onto their products, OEMs chose to take inspiration from the layout of the iPhone X display, and some even took inspiration from the vertical layout of the dual camera. Personally, I am really sorry to see how these companies have sold their souls to the devil instead of trying to bring original and innovative products to the market and I think that, at least in the short-term, we’ll have to resign ourselves to the idea of repeating the phrase ‘but it looks like an iPhone’, just like in the stone age of smartphones. What do you think of this recent development? Do you believe the market is slowing down after years of innovation or do you think this is just a transitional moment toward a more diverse future?